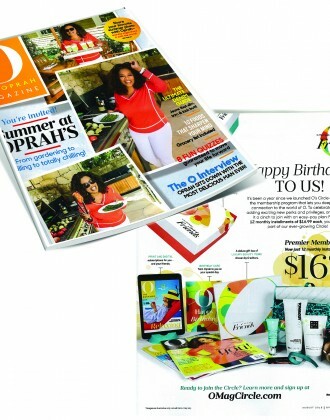 Launched in 2008, PRIME Living is a luxury lifestyle magazine from Texas. Aimed primarily at the affluent individuals of Houston, the magazine features compelling editorial combined with stunning imagery, focusing on everything luxury, from travel to the latest fashion and beauty products to healthy living. 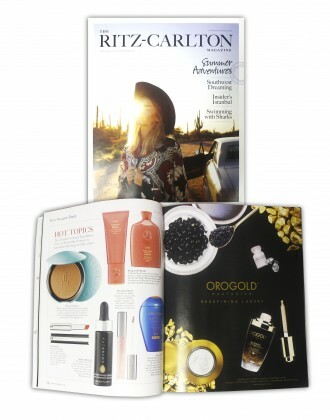 The cover for the November/December issue of the magazine showcases some of the most exciting articles within the magazine, with an intriguing caption reading “Gold Mine: Beauty Finds Made With 24K Gold”. 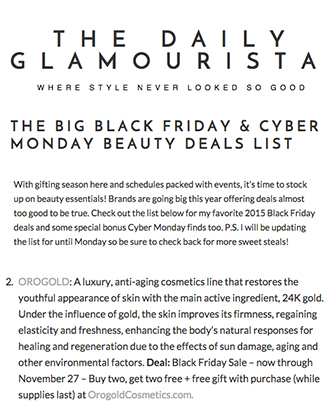 The actual article is titled “PRIME Finds: ‘Tis The Season For Gold”, and OROGOLD is delighted to see that one of our products, the OROGOLD 24K Deep Peeling Mask, is the first to be featured. Alongside a beautiful product photo and a link to our website, the editor explains that the mask has been “specifically formulated to gently polish, renew and revitalize the skin without stripping away vital oils or causing irritation”. 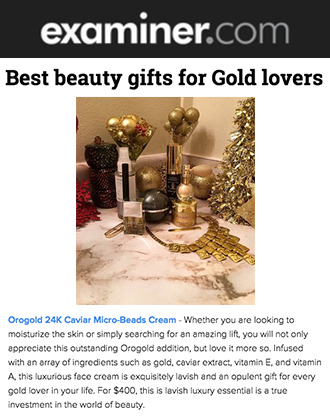 After listing a few of the key ingredients within the mask, such as the 24K gold, vitamins C and E, and green tea, the editor then states that the mask “provides a powerful facial cleanse by removing a thin layer of dry cells to reveal ultra-smooth and youthful skin”. 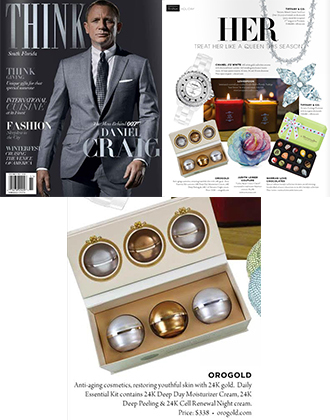 OROGOLD would like to thank PRIME Living for this fantastic feature. 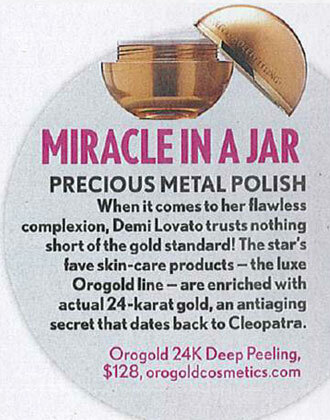 The 24K Deep Peeling Mask is an extremely popular product because of the amazing results that it gives. 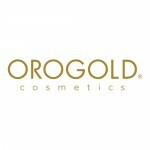 If you would like to know more about the product, or try it out for yourself, feel free to visit your nearest OROGOLD store for more information and product demonstrations.